Many professionals shopping for a DLSR will look no further than the mighty EOS 1D X II, and with good reason. With its lightning-fast performance, tank-like build quality and near-perfect output it’s arguably the best DSLR in the world. The Canon EOS 1D X II is designed for hard use every day, from trackside at the Olympics to the streets of Mogadishu, and is equally at home in both. Truly an awesome camera. The highest-resolution full-frame DSLR yet made, the Canon EOS 5DS R represents an attempt by Canon to retake the megapixel crown from upstarts such as the Sony Alpha 7R and the Nikon D800 series. 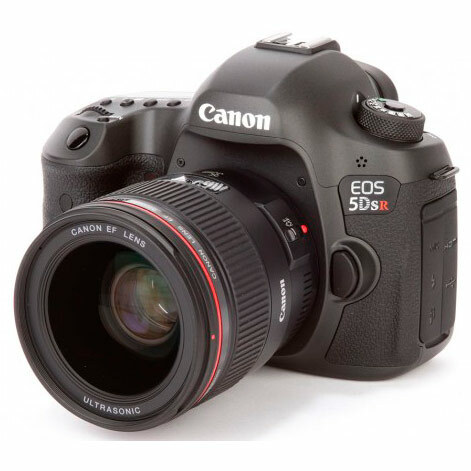 Together with its partner the EOS 5DS (which is identical save for the inclusion of an optical low-pass filter), the 5DS R is based heavily on the design of the deservedly popular and successful EOS 5D Mark III, with a selection of extra features such as a new mirror assembly to minimise vibrations and a new USB 3.0 connector. It’s one of the most impressive cameras we’ve ever seen, and for photographers who need the ultimate resolution it’s a superb choice. 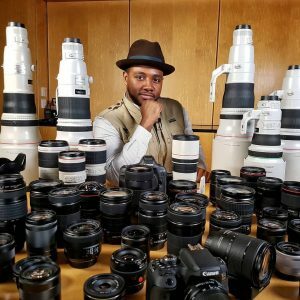 For professional photojournalists, the typical choice has always been between the various Canon EOS 1D variants, and the single-digit Nikons. The latest and greatest of these is the D5. The D5 carries a larger 20.8-million-pixel, full-frame (36×23.9mm) CMOS sensor compared to the previous D4 models, and also features an upgraded Expeed 5 processor, offering and a ludicrous ISO range extended to 3,280,000 and 12fps shooting with full AF and metering. The build quality is of the highest standard demanded by the world’s top professionals. This is a camera that will never, ever, let you down. 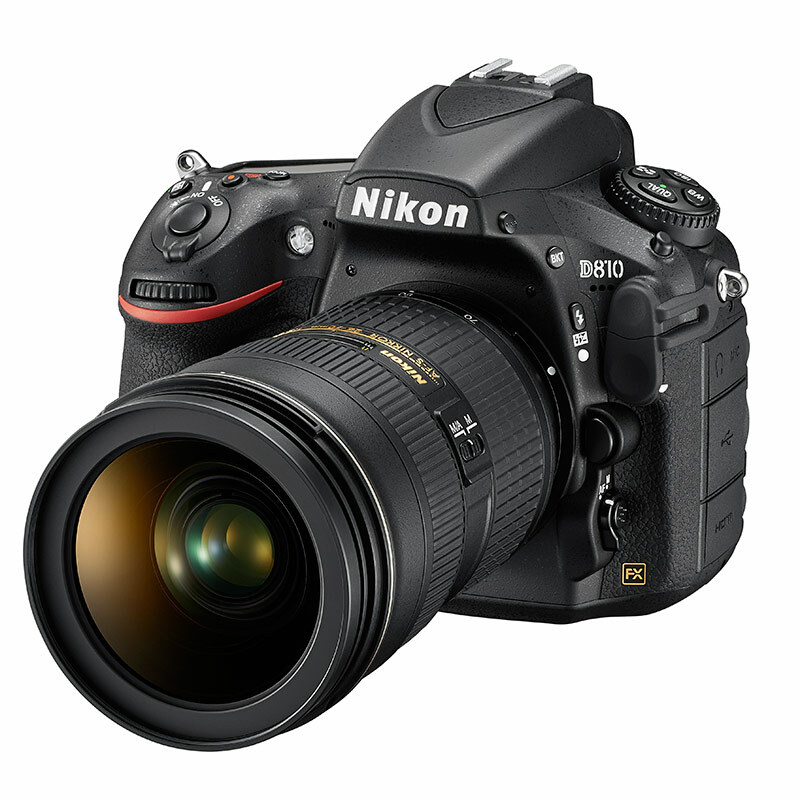 Despite being a few year’s old now, the Nikon D810 is still one of the most reliable and high-quality DSLR cameras available. Being the first full-frame DSLR to do without an optical low-pass filter, the Nikon D810 wrings the maximum amount of detail out of its impressive 36.3-million-pixel resolution. It also performs well in low light thanks to its native ISO sensitivity of 64, and the fast 51-point AF will be welcomed by the enthusiast wildlife photographer. There’s also highlight priority metering, which makes the most of the sensor’s high dynamic range, and a quiet well-damped shutter that reduces image blur due to vibrations. For those times when even a full-frame DSLR isn’t enough, Pentax offers the ultimate in high-resolution digital photography. With a 51.4-megapixel sensor measuring 44mm x 33mm the 645Z is like nothing you’ve used before. 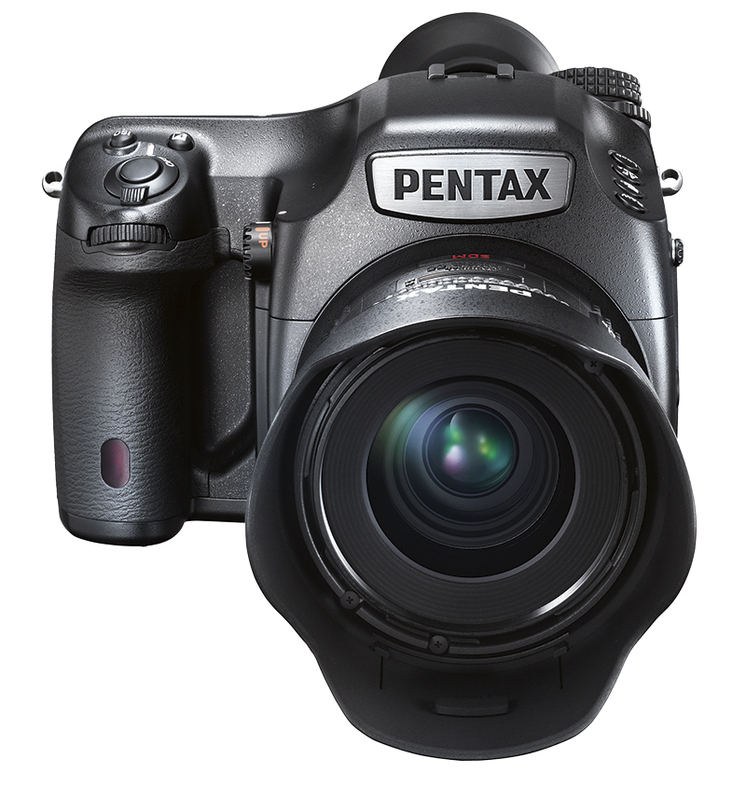 Most medium-format digital cameras are intended for use in a studio environment, but the 645Z has Pentax’s usual fully weatherproof body and a range of matching lenses, so you can take it outdoors too. Despite costing nearly £7000, at less than half of the price of the next-cheapest digital medium format camera the 645Z is actually a bit of a bargain. As an alternative to a full-frame DSLR it’s well worth a look. The weather-sealed SLT a99 II, announced at Photokina 2016, was considered Sony’s replacement for its highly regarded A900 full-frame DSLR, but that camera may still be on its way in 2017. Using the company’s proprietary translucent mirror technology, it’s just over half the weight of the Nikon D5 or Canon EOS 1DX II. As well as 5-axis in-body image stabilisation, another feature the a99 II has that you don’t often see on pro cameras is a fully articulated LCD screen. Internally the A99 II features the same 42.4-million-pixel, full-frame, Exmor CMOS sensor that is in Sony A7R II, but that is the only real similarity the two cameras share. The A99 II is built for speed, with 399-point on sensor PDAF + 79 hybrid cross-type AF points, this camera can shoot 12fps RAW with continuos AF. It also has strong video credentials, capable of 4K UHD recording at 100Mbps to its dual UHS-II SD card slots and 8-bit 4:2:2 output via HDMI. While Sony may be a relative newcomer to full-frame cameras, the A99 II excels in image quality, features and handling, and makes a very strong case for itself. Do you think we’ve left out any strong contenders that should be in this list? If so, put them in the comments below and tell us why.